When Kurt Busch won the Toyota/Save Mart 350 in 2011, he did so by conserving fuel and finishing the race with two pit stops, one less than the other drivers he was racing for the win. 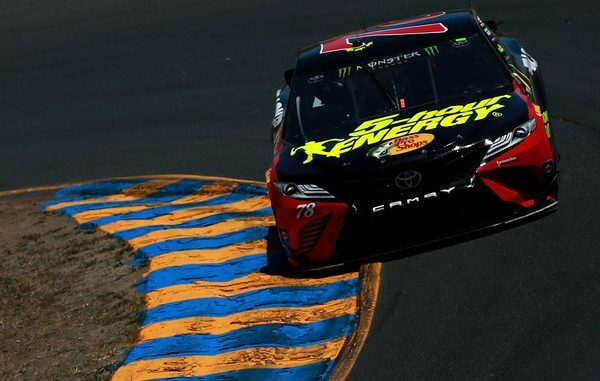 But Martin Truex Jr., who won his only Sonoma race two years later, doesn’t believe a two-stop strategy – essentially dividing the race into thirds – can produce a victory at the 1.99-mile road course at this juncture. Strategy aside, Truex considers Sonoma one of the most enjoyable tracks in the Monster Energy NASCAR Cup Series. “I love coming out here, I love road course racing, and certainly Sonoma is an amazing track,” said the reigning Monster Energy NASCAR Cup Series champion. “Driver skill really comes into player here, and the driver can make a huge difference at this race track.